The ibis budget (formerly Etap Hotel) offers accommodation at a budget price. Choose a pleasant and modern room when on your travels. Each room is designed to accommodate 1, 2 or 3 people. All of our rooms have air conditioning, a double bed, single bunk bed, shower, sink, toilet and television. 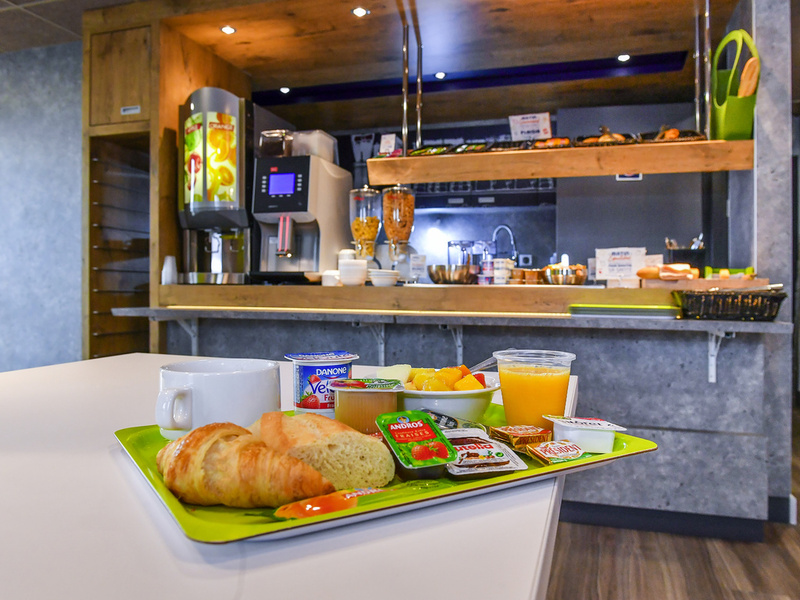 There is an unlimited breakfast buffet at an affordable price as well as a free private car park. WIFI is available free of charge in all rooms and in the lobby area.